That’s right, these Southerners are headed to Toronto for the Travel Blog Exchange (TBEX) conference.TBEX is the world’s largest gathering of travel bloggers, writers and new media content creators. We’ve got a crew of us making our way up to Canada! Two of us from Visit Baton Rouge will be attending, two from the Louisiana Office of Tourism and we’re also bringing along one of Baton Rouge’s best food bloggers, Jay Ducote, founder and author of the blog Bite and Booze. 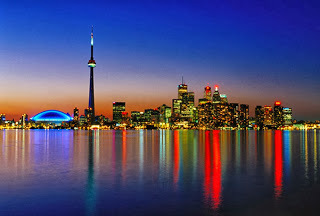 I’m hoping to team up with Jay to discover the delicacies of Toronto at some of the local restaurants! Four of us will be flying from Louis Armstrong International Airport in New Orleans to Toronto via Air Canada.Air Canada offers the only daily nonstop service between Toronto and New Orleans. I dread connections and layovers so this is a HUGE plus! Anyone who has had delay after delay can appreciate a direct flight! We fly up Friday afternoon and the conference is from Saturday morning to Sunday afternoon. Over 850 writers and 150 industry professionals will gather to learn, interact and build relationships…and tweet…andFacebook…and Instagram…and…the list goes on and on. 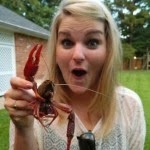 As a platinum sponsor of TBEX, Visit Baton Rouge will be bringing a sweet Louisiana treat to the attendees! We’re bringing deep fried batter topped with powdered sugar…better known as beignets! We’ll be setting up a beignet bar during one of the breaks so everyone can indulge in a little piece of Louisiana deliciousness! Conference attendees will be drooling once they smell that batter being fried…and they’ll be beggin’ for more! 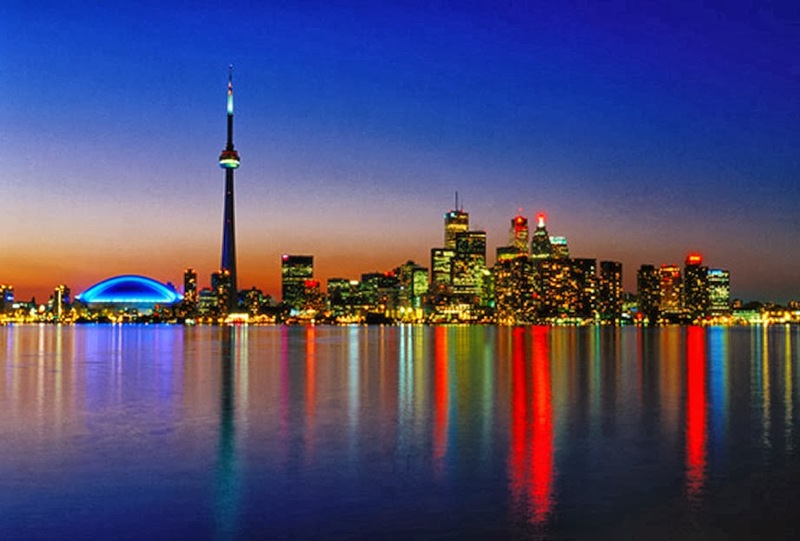 We can’t wait to get up to Toronto to meet some great writers and individuals in the travel industry! Until then, I’m going to keep studying my Canadian phrases website so I can fit in with the Canucks! Hopefully some of the attendees will check out our Cajun dictionary to fit in with the Louisianians!